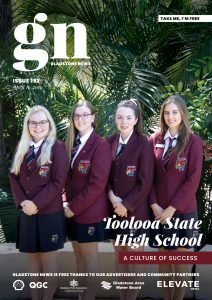 There’s definitely something in the water at Boyne Tannum, with news that junior players of both genders from BITS Cricket Club have been selected for the Queensland U15 sides. 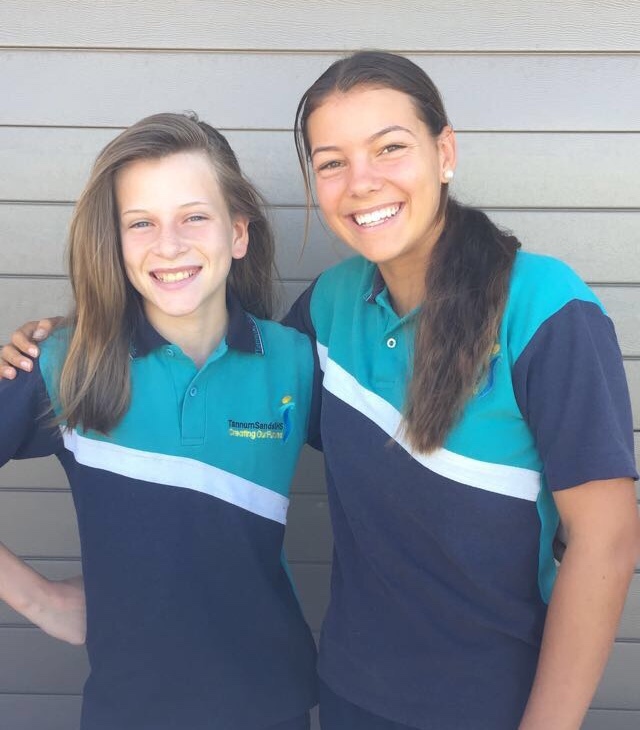 Brooke Sheridan and Ruby Strange have both been selected to represent Queensland in Adelaide in the second week of January 2018 for the Queensland U15s Girls Cricket team, the only girls from outside the Brisbane metro area on the squad. Ruby is the captain of the team. Both are all-rounders with Ruby in the Qld side as a batter and Brooke as a bowler. While at the state 15 girls cricket championships in Toowoomba in October, Brooke was on 3 Hat Tricks in 3 games. She was second highest wicket-taker at the championships too, taking 8 wickets. Brooke’s career-best bowling is 3/3 from 3 overs and highest runs 25. Ruby’s career-best bowling is 3/8 and highest runs 55. Lauraine says the advancement of female cricket nation-wide, the girls finally are being recognised along with the boys: “Queensland Cricket put in 100 percent effort with the girls – they have live-in camps throughout the year– and to play in Adelaide, they fly them there and back and take care of everything, so the parents aren’t out of pocket at all,” she said.